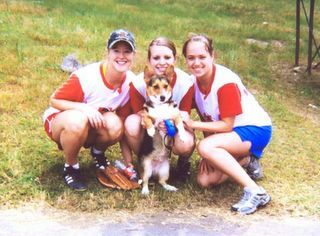 After a win, Susan, Elana, and Kat around mascot Mikey! Current Newshounds record: 5-1!! asdfadstret fdgdty Reading is fundamental to functioning in today's society. There are many adults who cannot read well enough to understand the instructions on a medicine bottle. That is a scary thought - especially for their children. doctor online gratis abogado online gratispsiquiatra online gratis Filling out applications becomes impossible without help. Reading road or warning signs is difficult. Even following a map becomes a chore. Day-to-day activities that many people take for granted become a source of frustration, anger and fear.